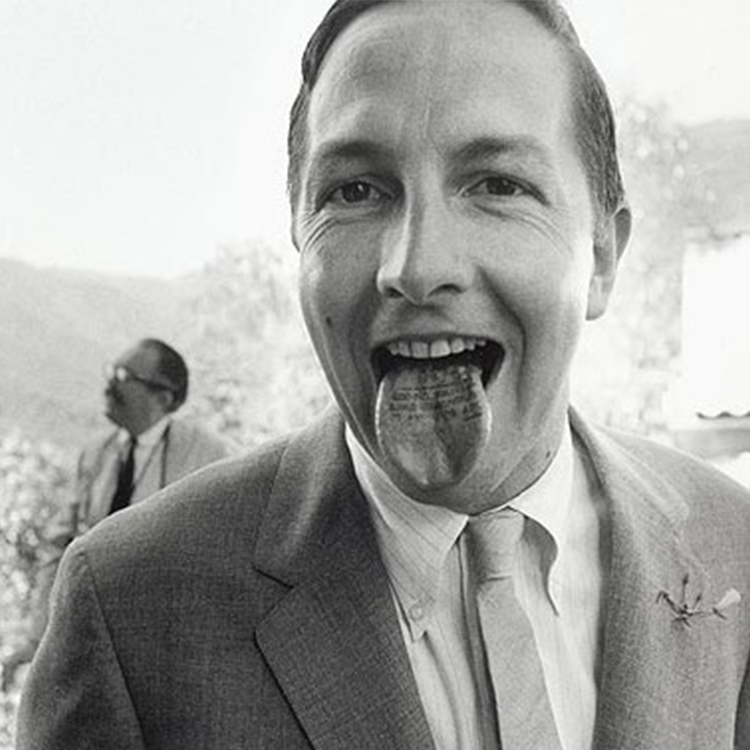 Today would be the late Robert Rauschenberg's birthday. 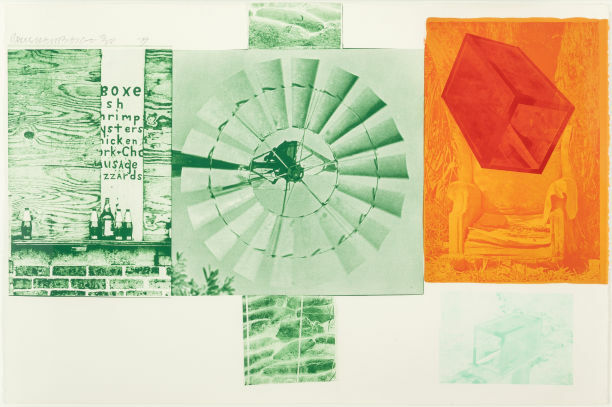 American artist Rauschenberg was best known for his works which bridged the gap between Abstract Expresionism and Pop art. His most famous artworks feature icons of American culture and history, including the assassinated president John F. Kennedy. 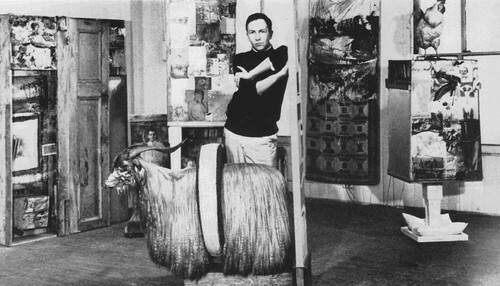 After being drafted into the U.S. Navy, studying in Paris and travelling around Europe and North Africa, Rauschenberg moved to New York in 1953. Here, he completed his series of black paintings, for which he used newspaper and he also worked on his stone and wood sculptures. For these works he used items he found from the streets of New York, including tissue paper and dirt. 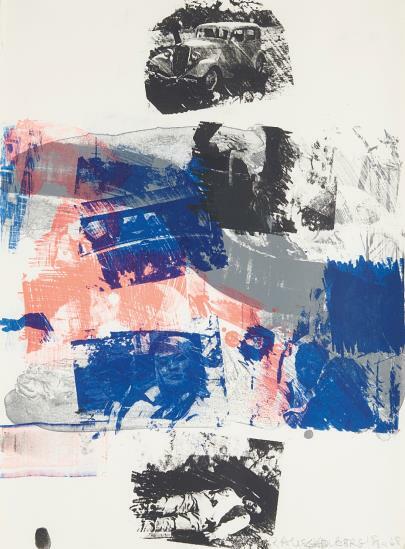 The series included Automobile Tire Print, 1953 and Erased de Kooning Drawing, 1953. After these works, Rauschenberg worked on the Red Painting Series, an evolution of his work which involved finding objects on the street, some of his most iconic works from this series included a stuffed eagle and a goat, a pillow and street signs. That same year the artist met Jasper Johns and together they reacted against Abstract Expressionism and became the 20th century's most influential artists working in this style. In their neighbouring studios they discussed their work until 1961. Check out Rauschenberg on Barnebys here. Search realised prices for Rauschenberg here.